A beautiful project by OFS with which we were commissioned in August 2015. 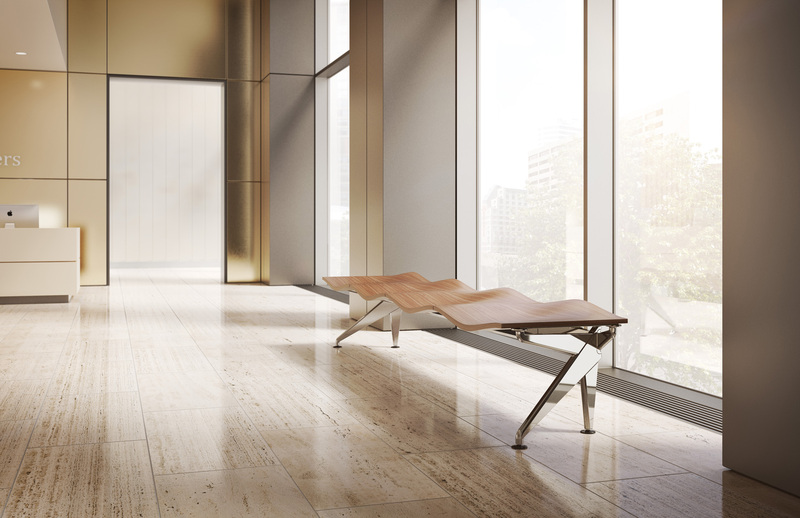 Symphony is an furniture for lobby and waiting areas, galleries and common areas. 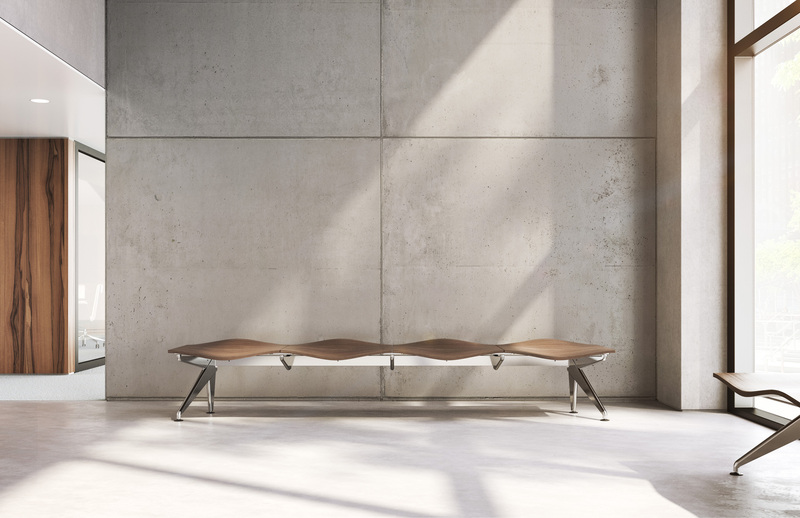 Available in different material and color configurations, the curved seating create a visually pleasing and comfortable seating space for 2, 3, or 4 persons. We are pleased that we were able to put the softly shaped furniture in spacious and individual room settings in scene. Our thanks go to everyone involved!